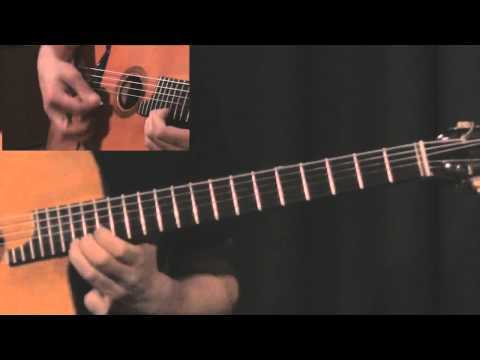 This is the classic Django solo and being able to play it is an essential part of becoming a great gypsy jazz guitarist. Of course every note is transcribed with fingerings and pick directions! I especially appreciate the analytical notes outlining licks and unique Djangoisms throughout the transcriptions over at the RA. Good stuff!